The tour will last about 6 hours. 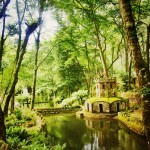 You will have the chance to make a stop and an option to taste the traditional Portuguese pastry. 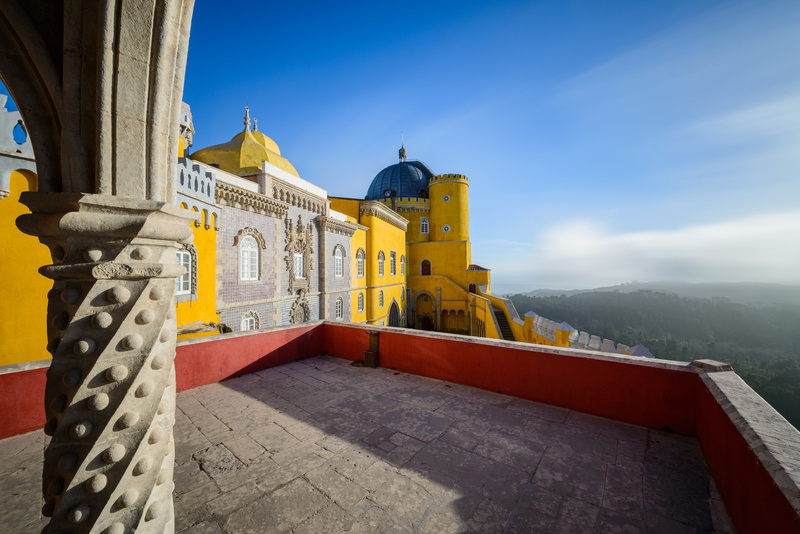 We will share with you historical and important information in a simple and relaxed way and you will engaging stories and little-known facts about Sintra. 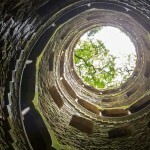 We of course welcome questions! 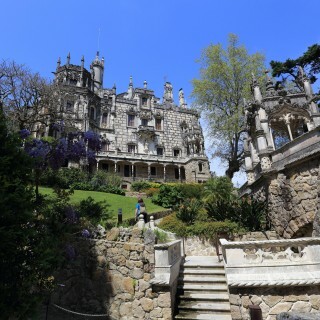 Come and take this tour with us and ride to discover the secret sights and magnificent views of Sintra, with minimum effort, in a safe, fun and eco-friendly way! 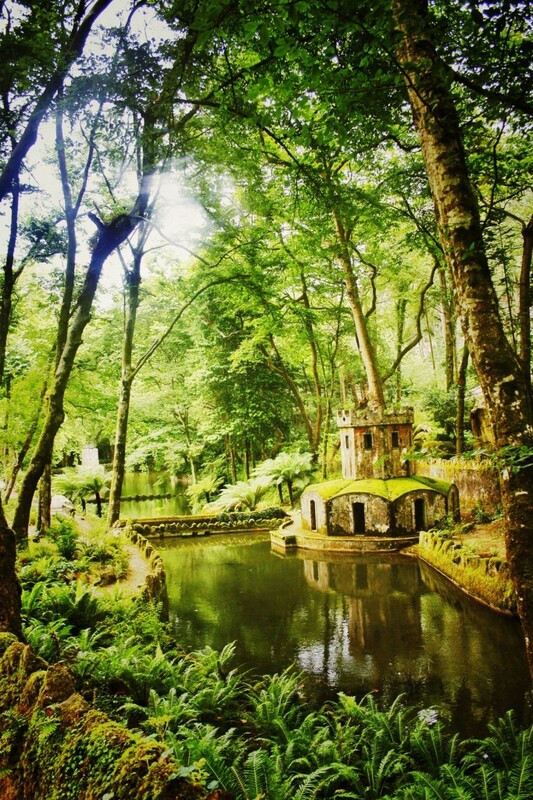 Make the most of your day in Sintra and discover the most beautiful historic sights in this fairytale village! 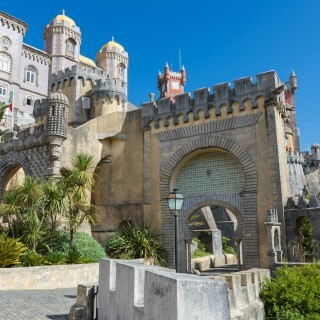 Explore enchanted places such as National Palace of Sintra – a medieval palace from the 9th century and its gigantic conical chimneys (33m-high) that are the town’s icons, added in the 14th century when it became a royal residence for King João I. 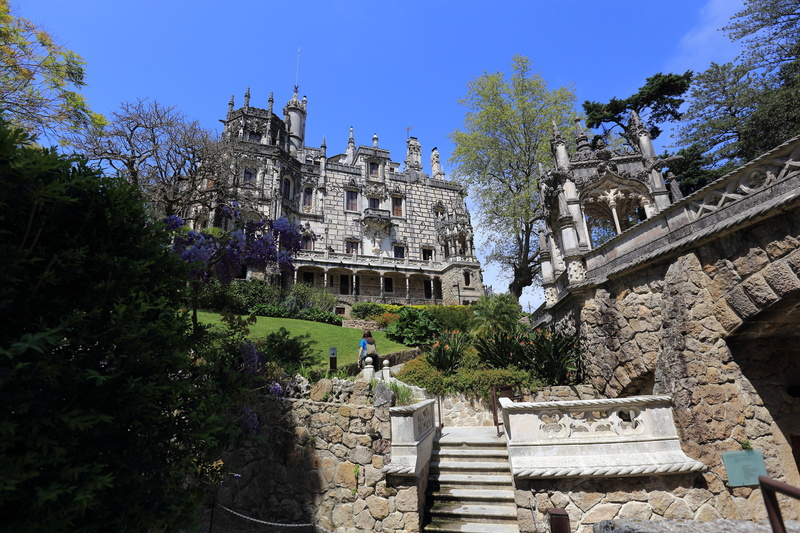 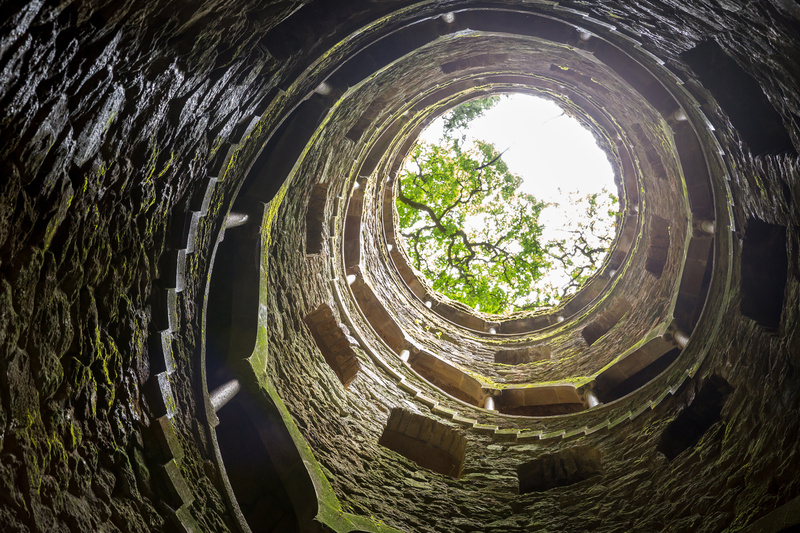 Ride up to Quinta da Regaleira, an enigmatic neo-Manueline monument surrounded by a magical scenario of fantastical gardens, grottoes and lakes. 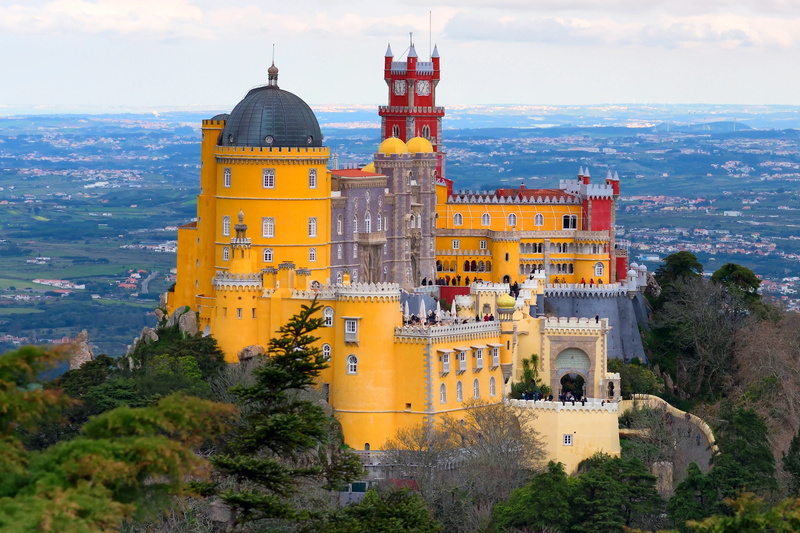 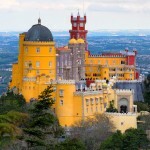 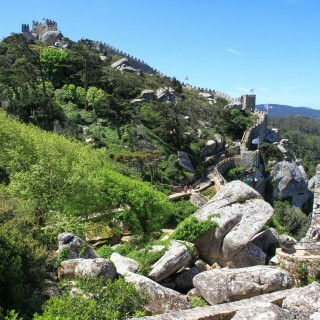 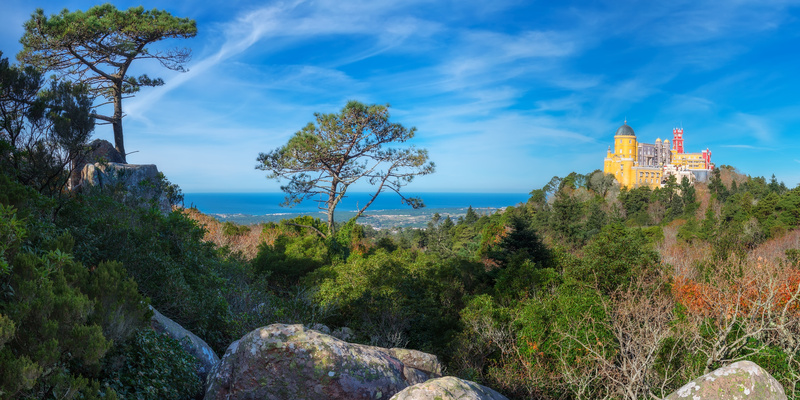 Admire Seteais Palace, Monserrate Palace & Gardens, Pena Palace, Moorish castle on this 32 km route of of nature and forest landscapes enjoying the magnificent views of Sintra, the surrounding countryside and the sea.